Customers who wish to terminate their investment transaction with gold trading company, Menzgold, will receive a full payment of their investment in 90 days if the ongoing misunderstanding with statutory institutions is resolved. Menzgold made this known in a statement signed by Head of Communications of the company, Nii Amarh Amartefio. The statement was part of an agreement reached with a section of its customers at a meeting held in Accra on Sunday. Menzgold has not been able to pay matured returns to its investors since the Security and Exchanges Commission (SEC) ordered it to suspend its gold trading operations to the public. The company in an attempt to call the bluff of SEC came up with a payment schedule to pay its clients, but the said payments have been postponed for three consecutive times. Menzgold had earlier said it is unable to pay its customers matured dividends on their gold investments due to the action that was taken against it by the SEC. “The gold collectibles offered for trade by patrons of our gold vault market product are subject to our quality controls and traded for profit which is shared as an extra value with the product owner or trader. Any act, order or instruction, therefore, designed or decreed to forbid Menzgold from trading makes it impossible to generate any revenue whatsoever out of which extra values are charged and paid to those entitled,” Menzgold said in a statement dated September 25, 2018. But the SEC did not agree with Menzgold’s position, saying its action did not stop them from paying customers returns on already existing investments. 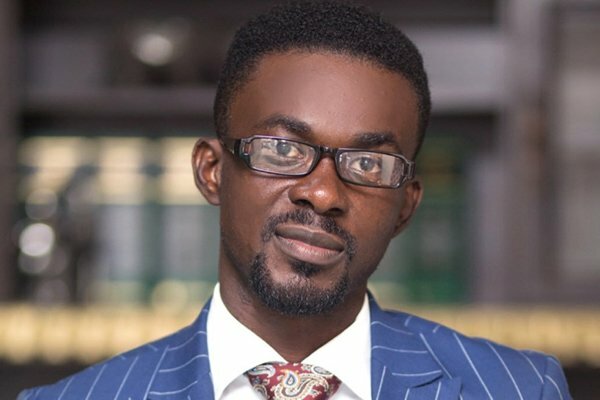 In a late night message on Twitter however, Nana Appiah urged his clients to exercise some restraint for the protection of his business.